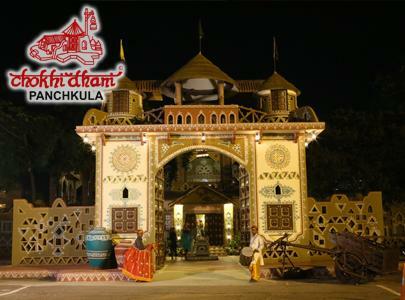 Chokhi Dhani is a concept to join the Rajasthani tribs from the world. Nowadays tourists are very much aware of Rajasthan and its culture. But still they are far-far away from its roots.